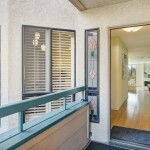 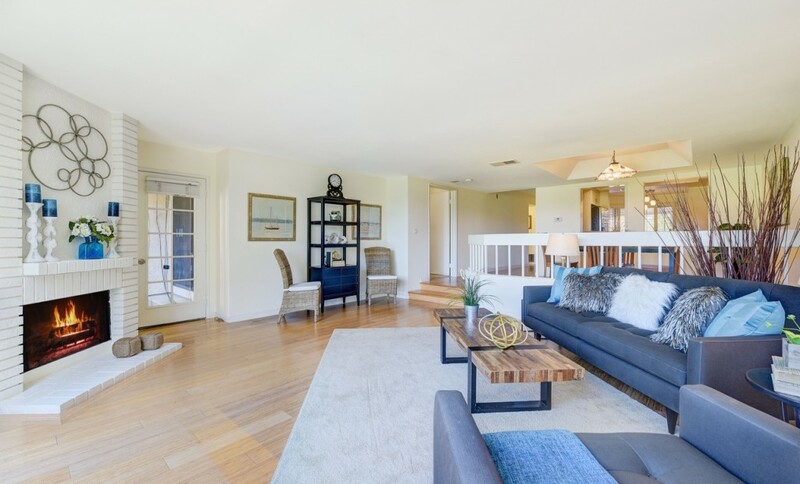 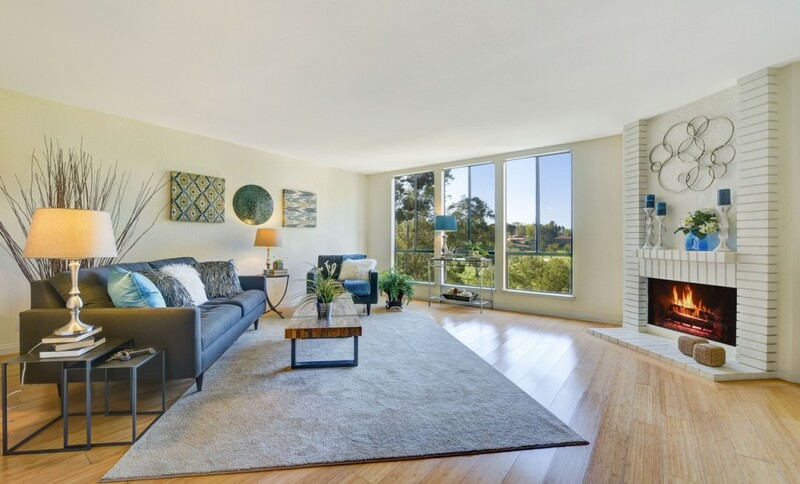 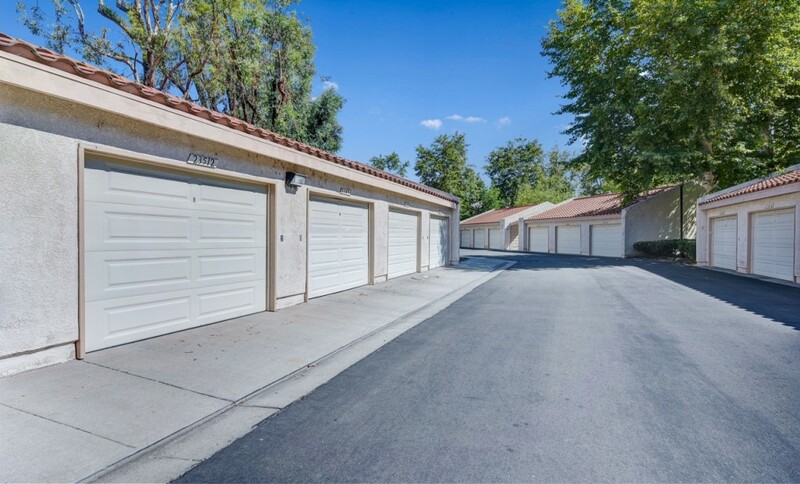 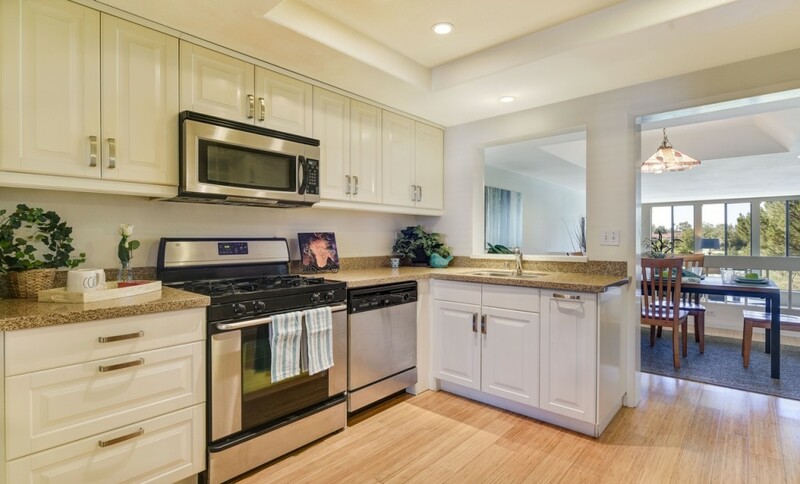 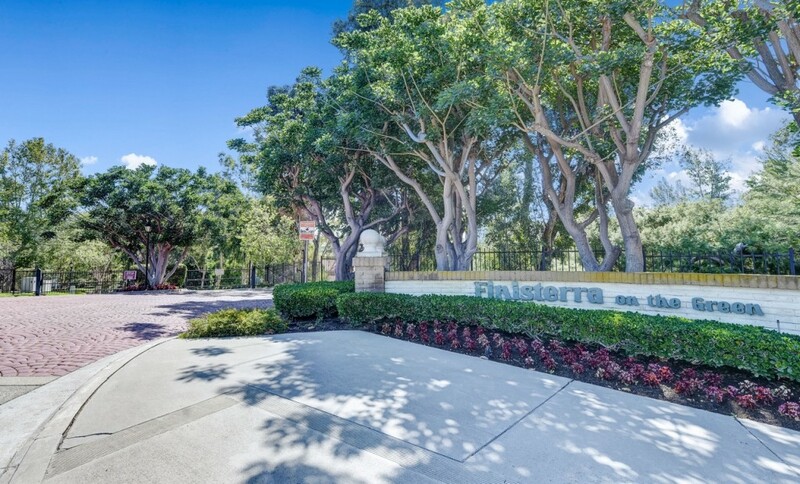 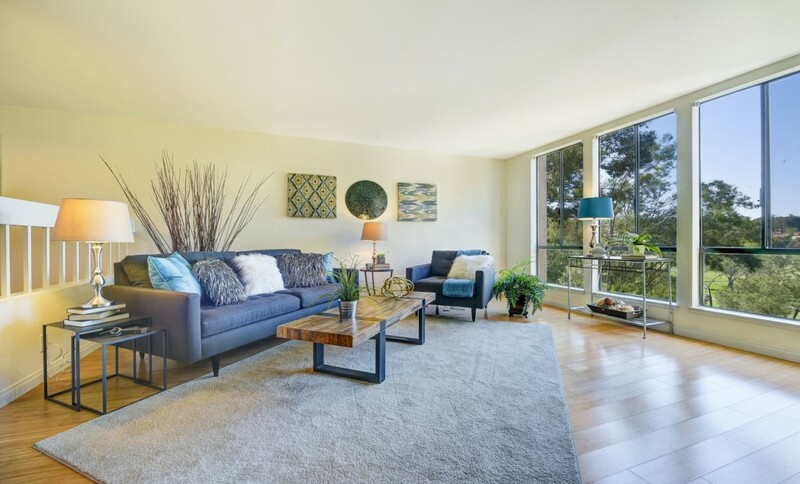 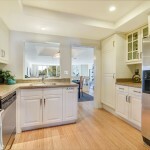 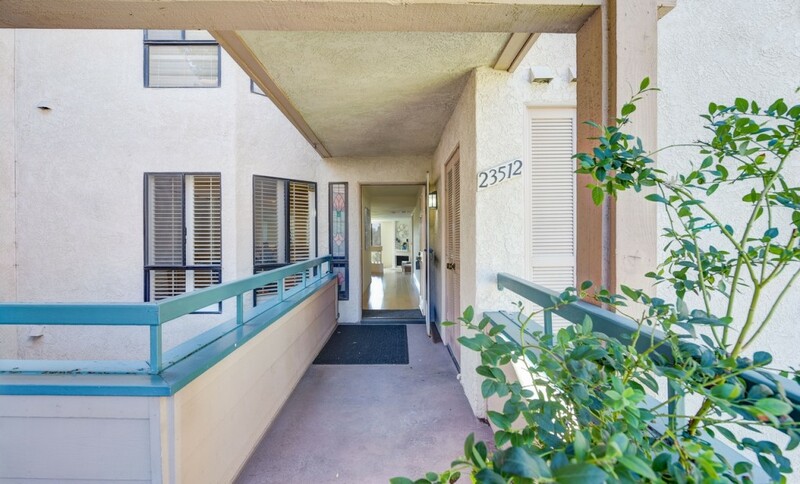 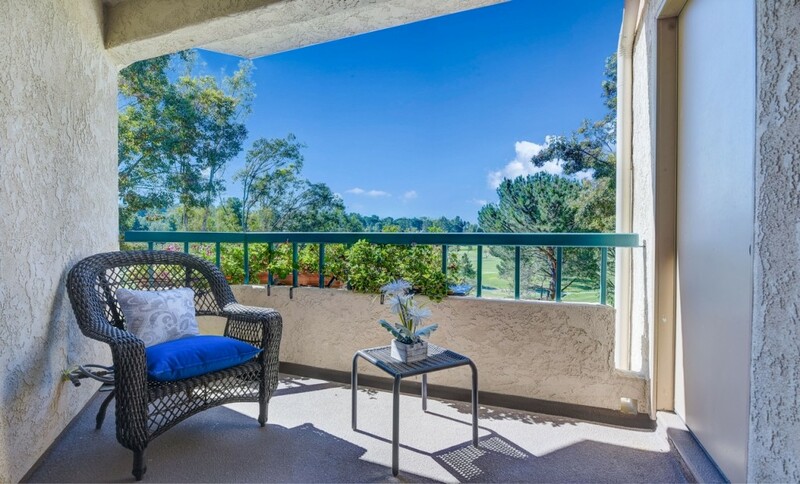 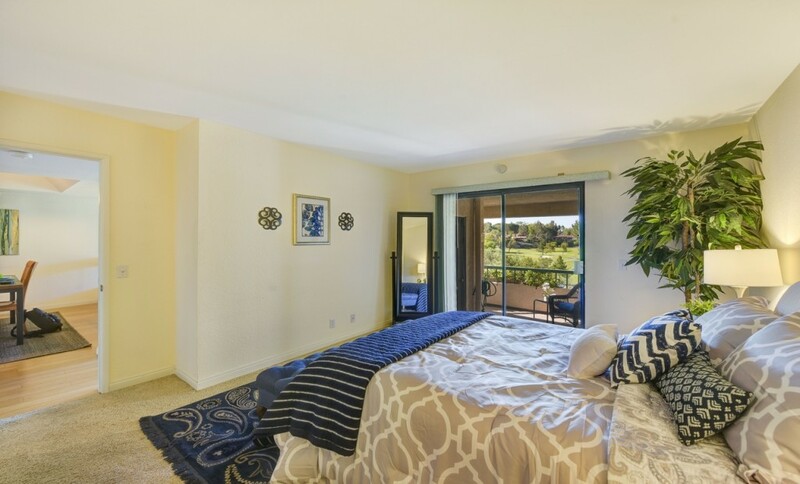 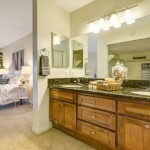 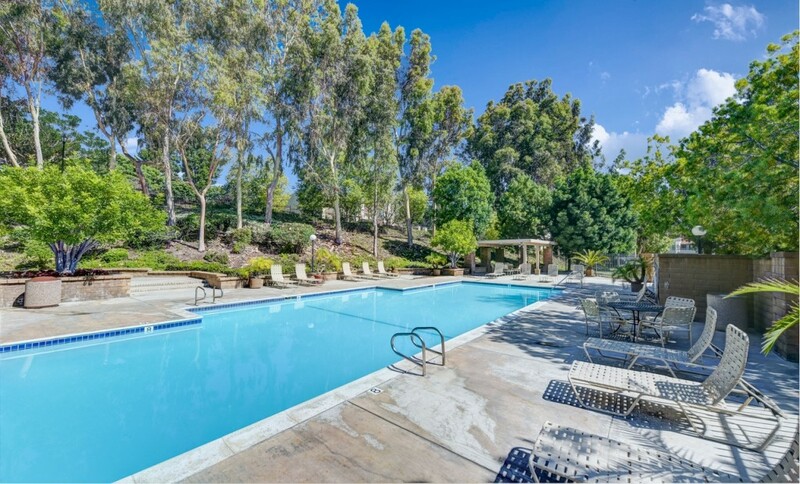 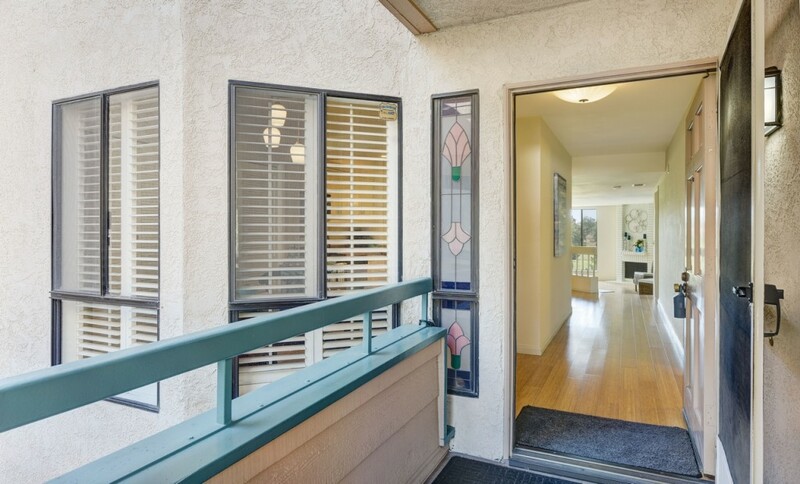 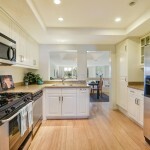 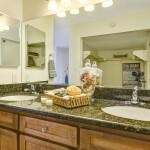 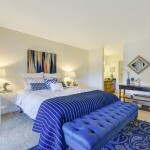 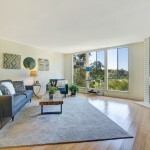 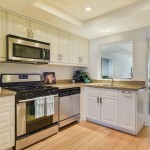 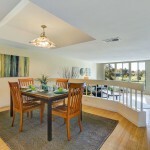 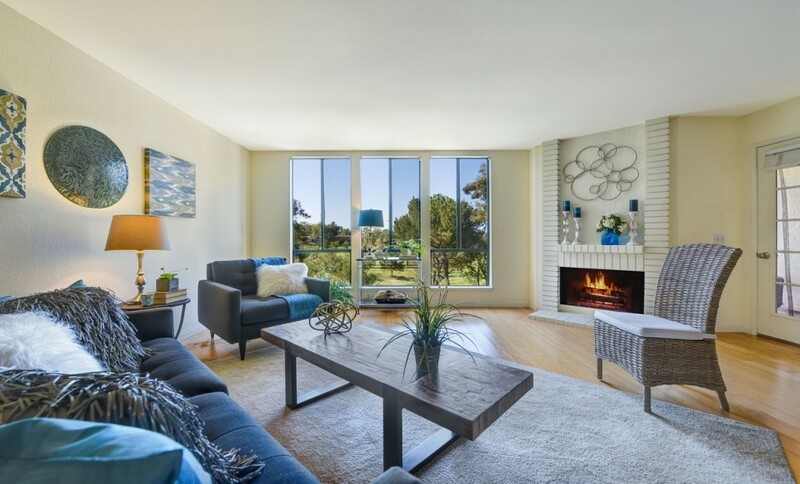 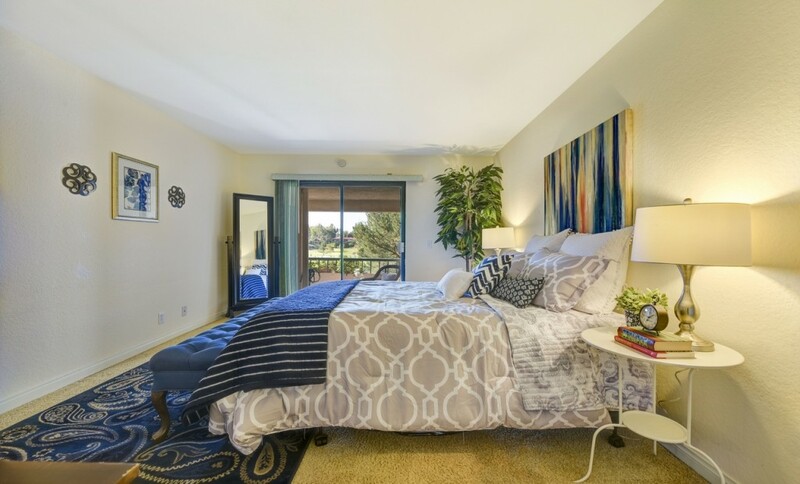 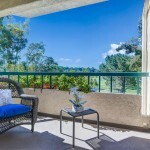 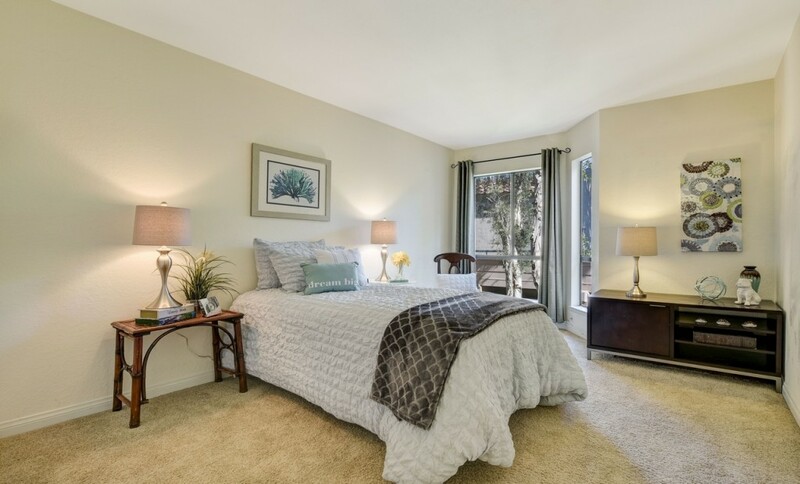 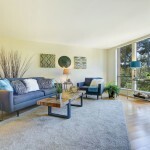 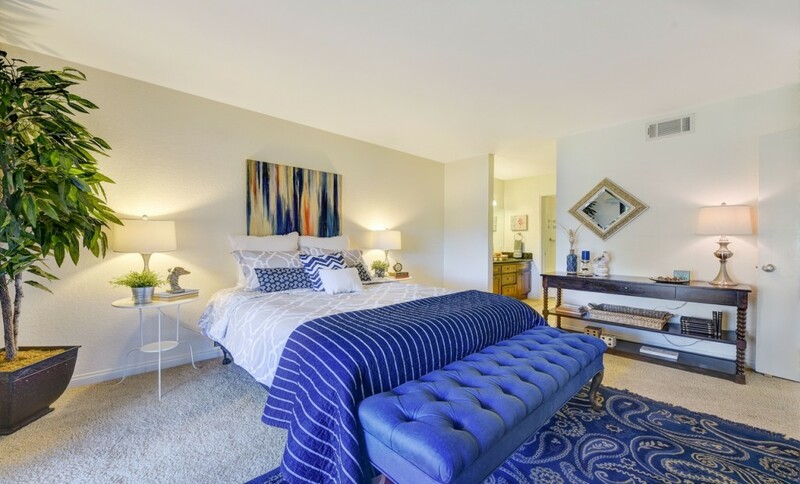 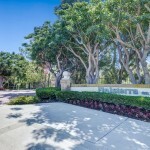 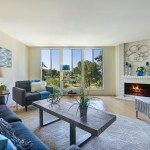 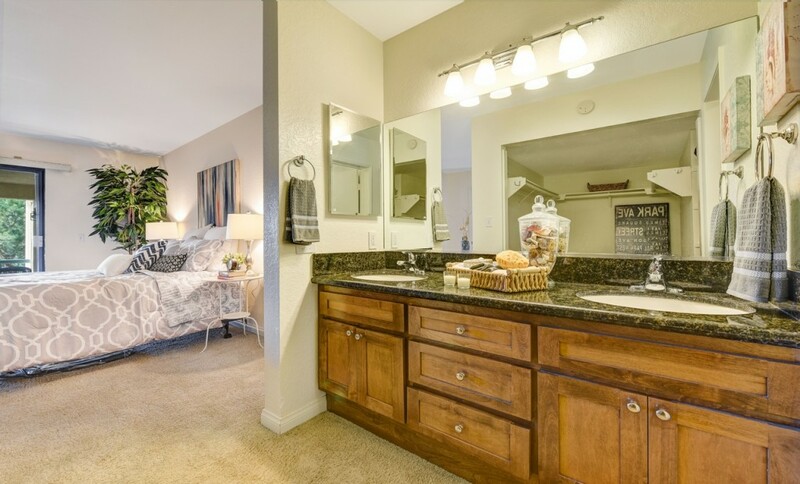 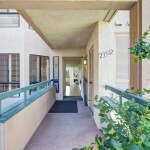 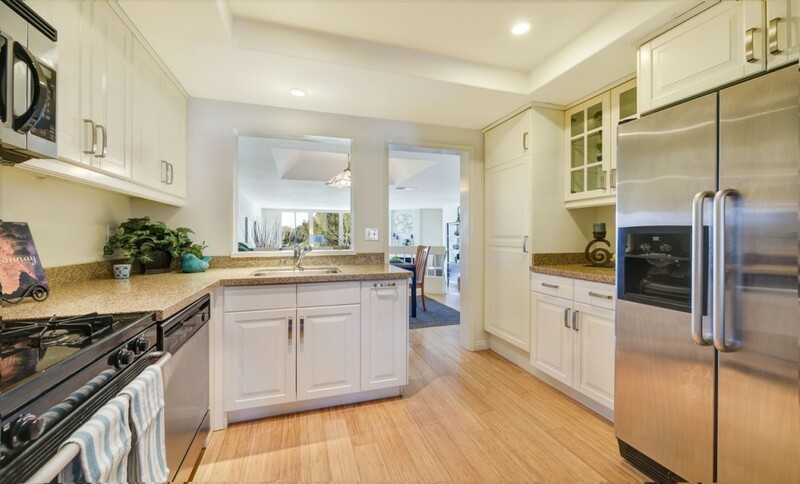 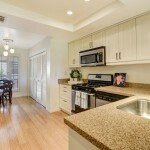 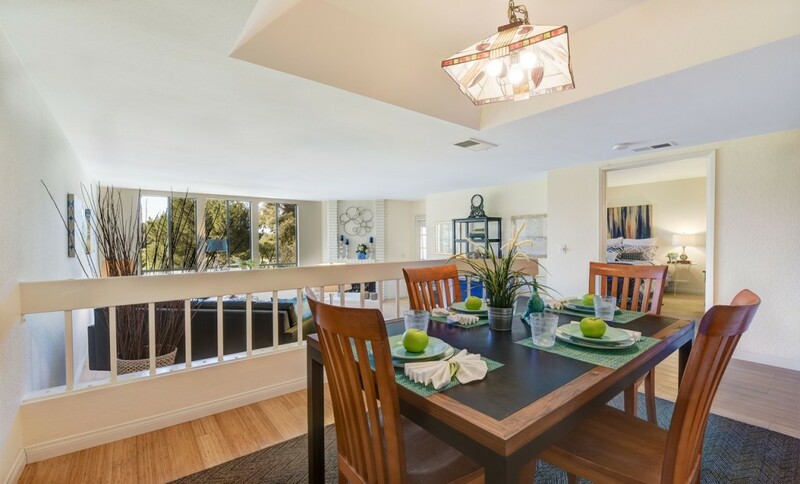 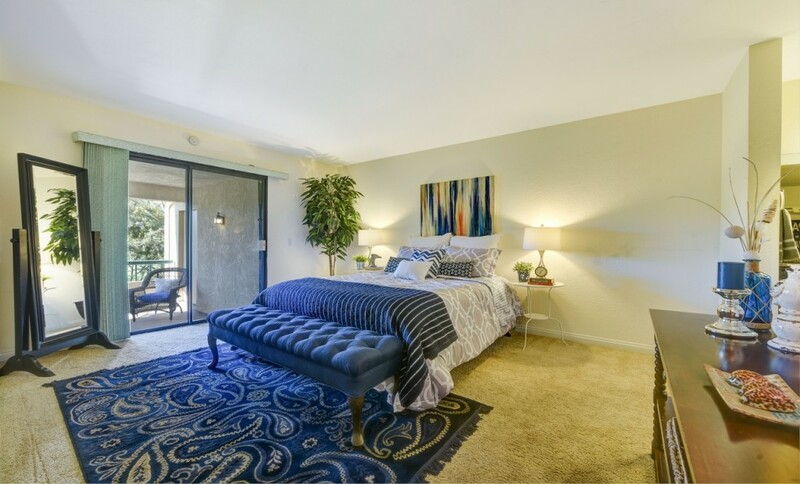 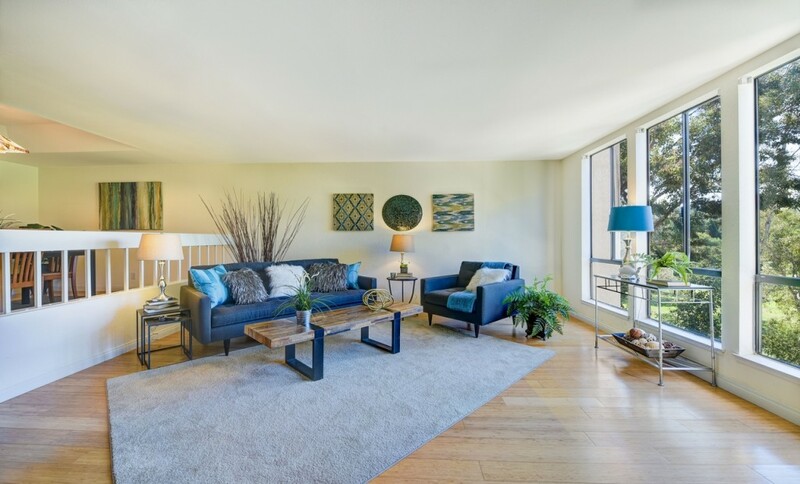 23512 Coso #198 is a gorgeous home in the heart of Orange County in the pristine city of Mission Viejo. 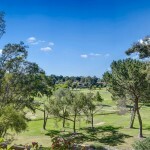 This condo sits peacefully in the community of Finisterra on the Green with gorgeous views of Casta del Sol Golf Course. 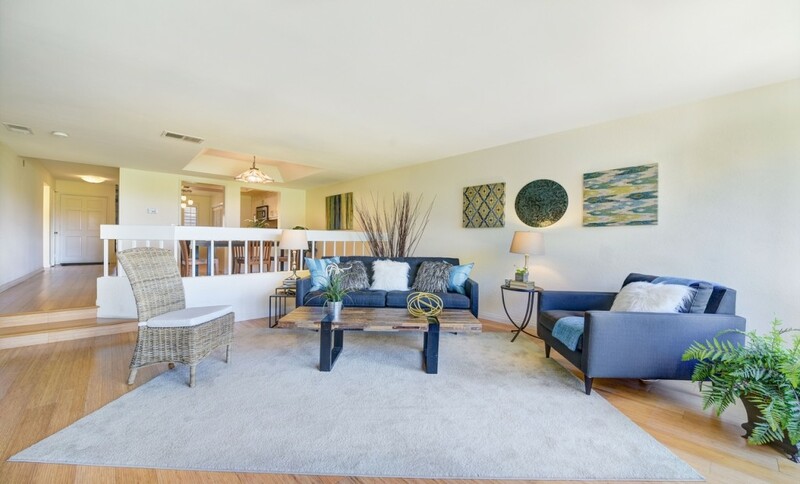 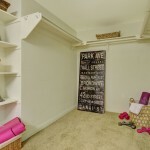 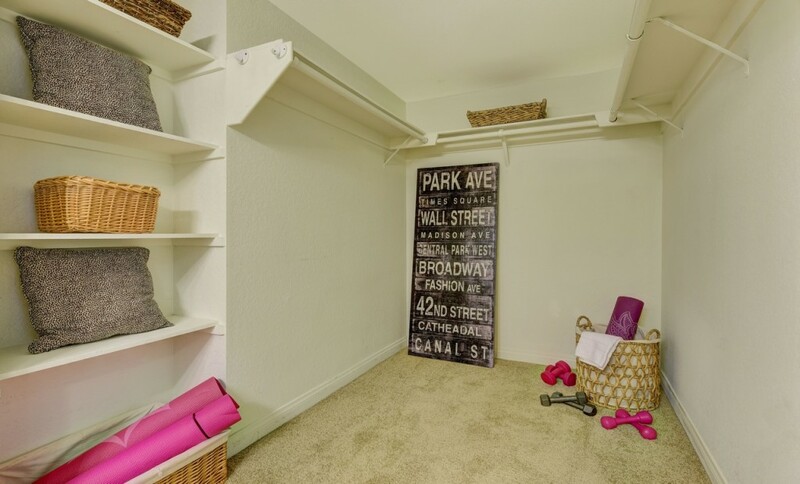 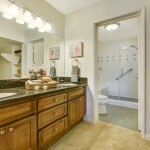 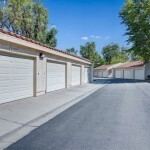 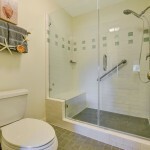 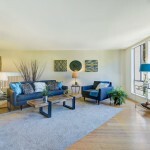 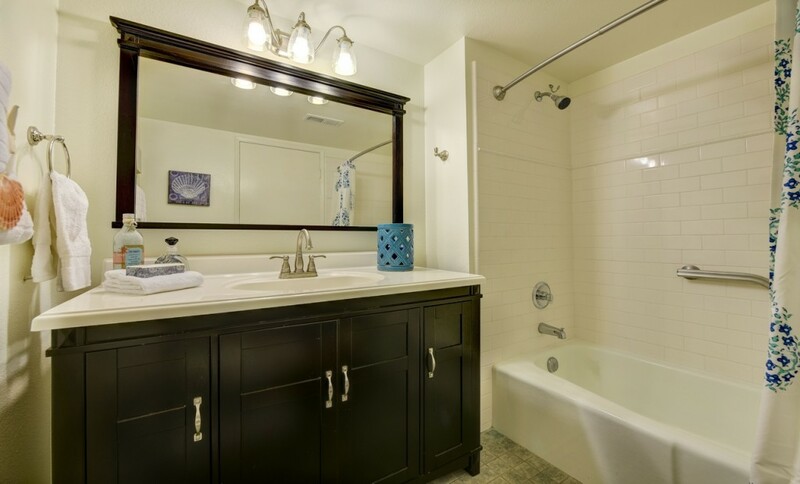 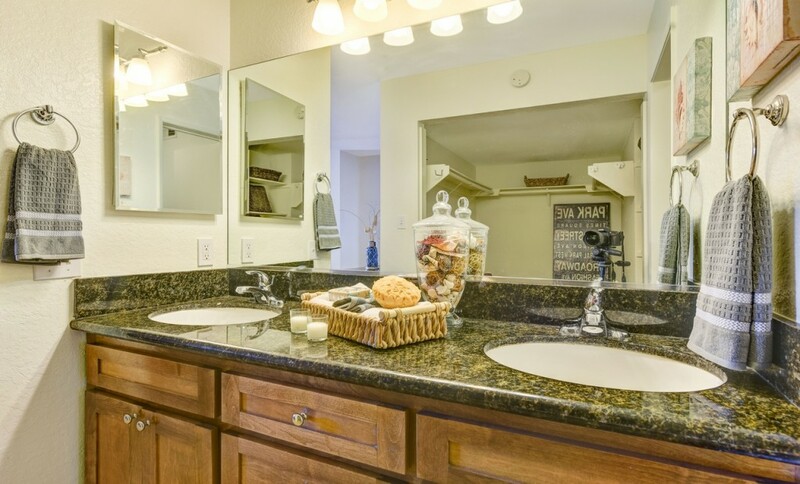 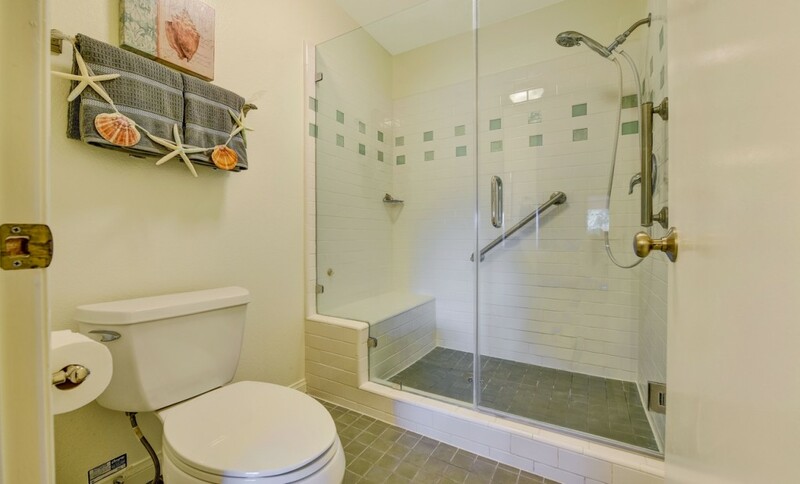 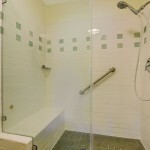 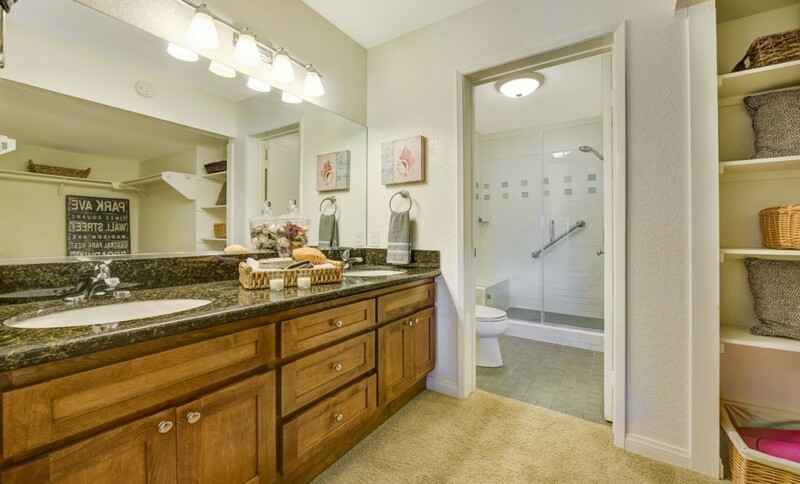 This Home Boasts Approximately 1,307 square feet of living space with 2 Bedrooms & 2 Bathrooms. 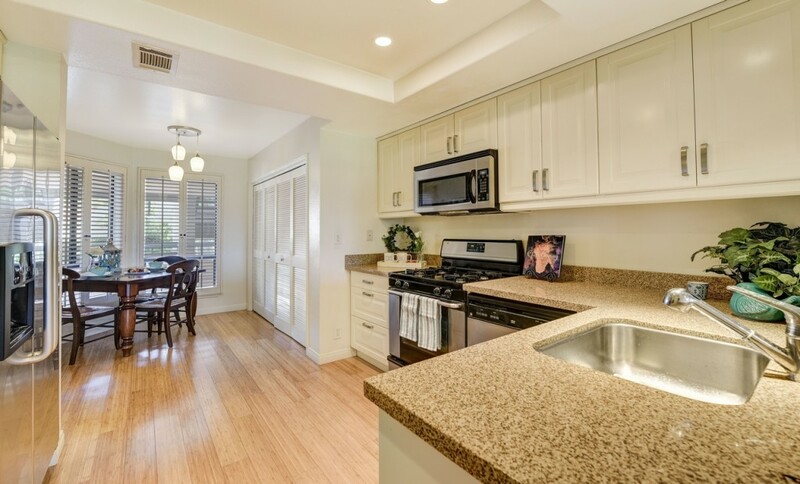 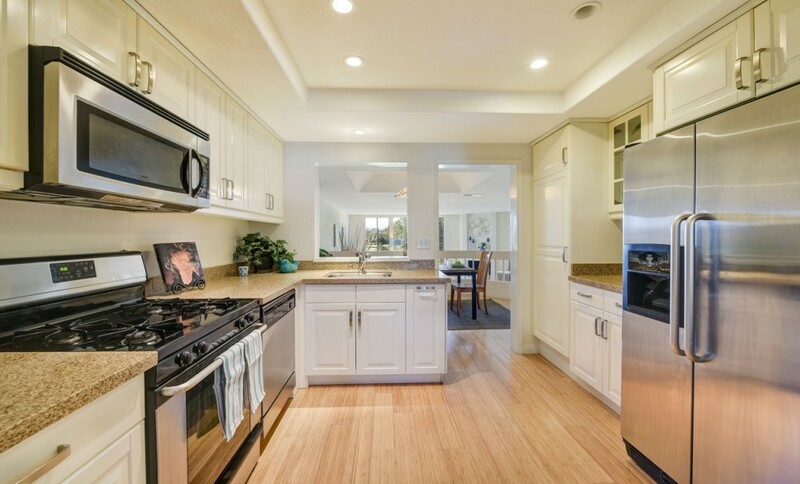 Open floor plan includes gourmet kitchen with solid surface countertops, stainless steel appliances & breakfast nook. 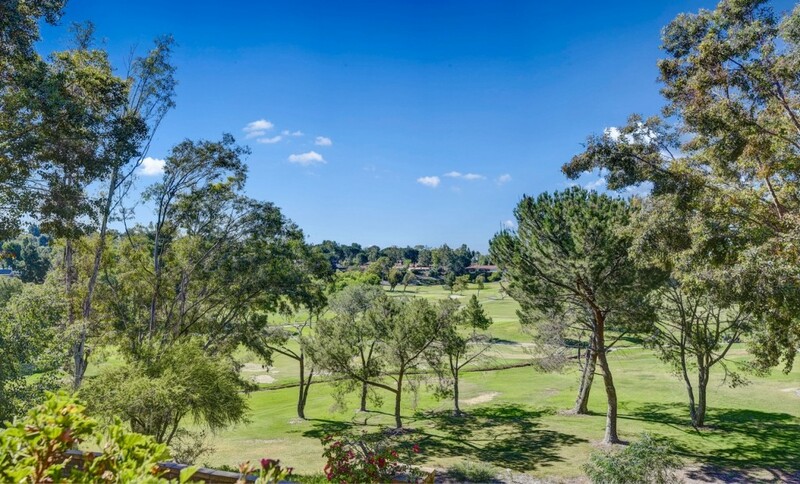 The space is anchored by a gorgeous white stone fireplace with unobstructed golf course views off the family room balcony. 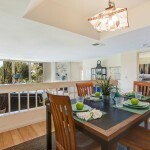 Just off the kitchen is the formal dining room with plenty of room for all your family & friends. 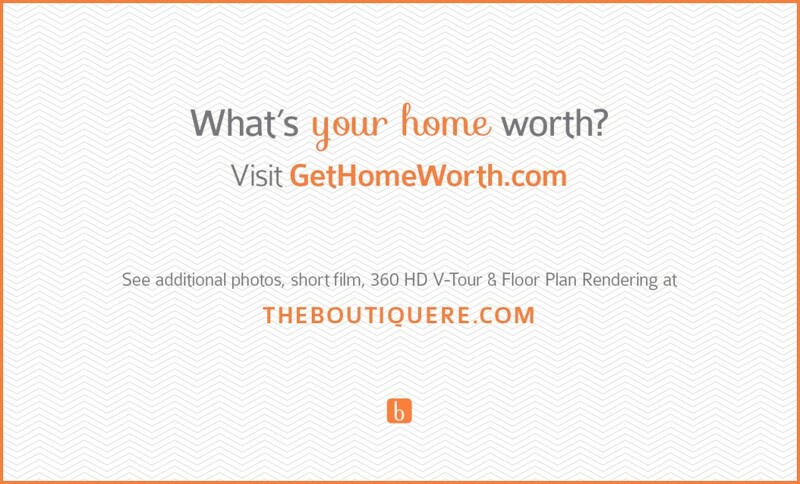 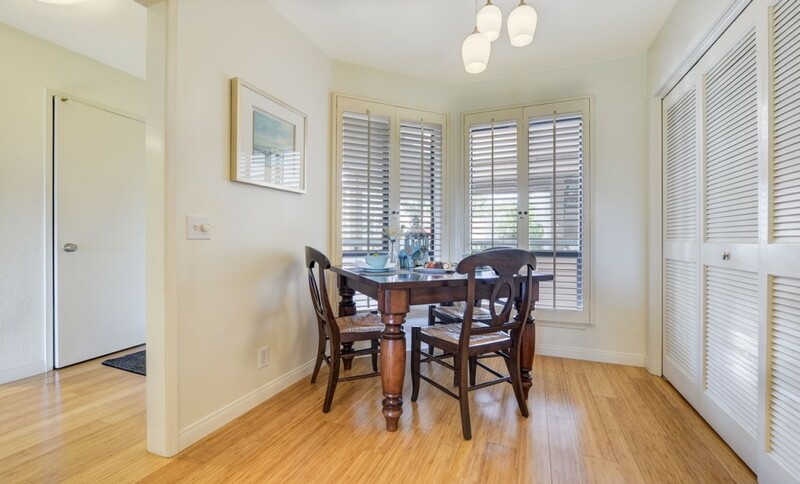 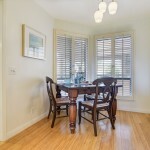 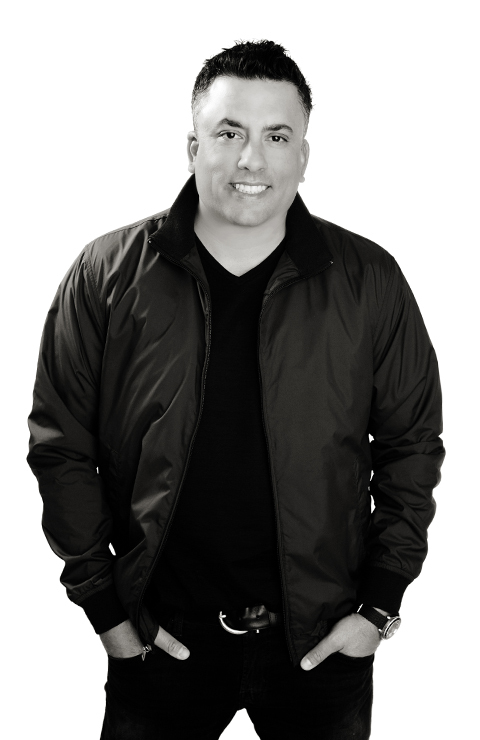 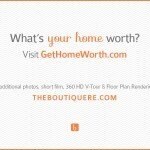 Beautiful bamboo wood floors in the dining & family room & upgraded custom carpet in the bedrooms. 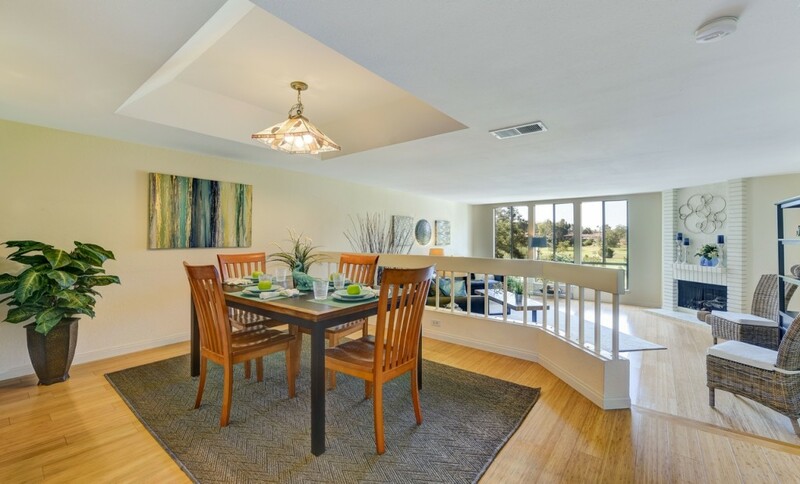 Tall ceilings & great natural light beem through this home. 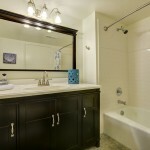 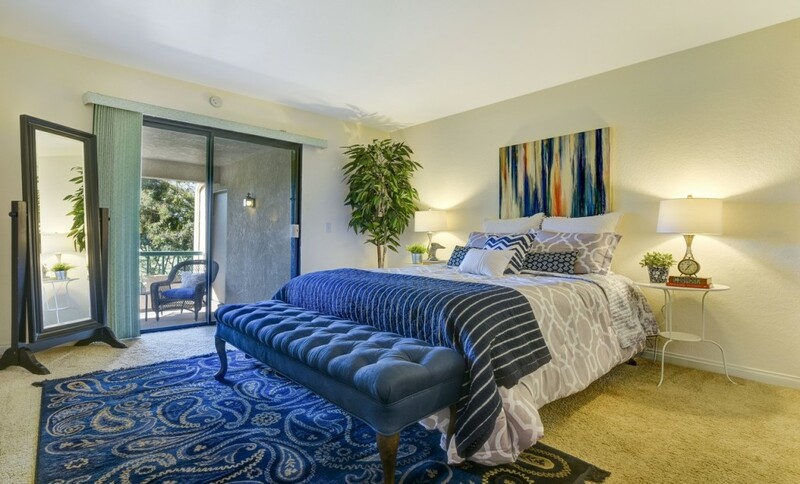 Opulent master suite with large walk in closet and master bath with dual vanities & frameless glass walk-in shower. 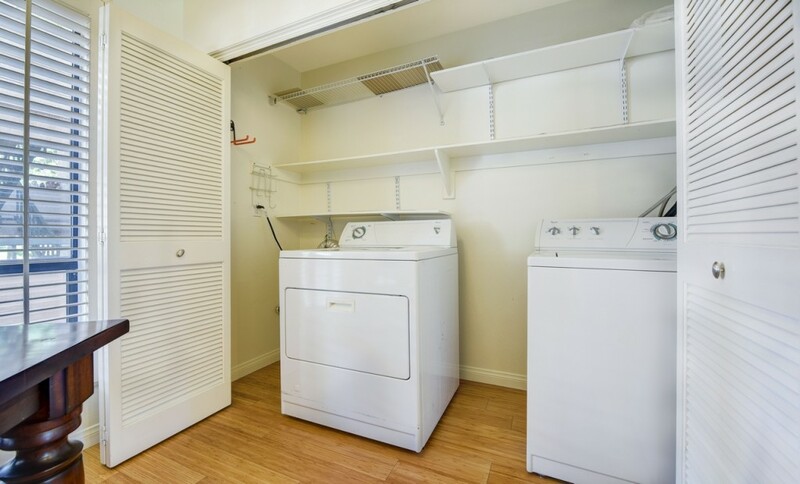 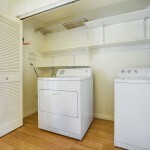 Inside laundry & one car detached garage and carport.